The Bantu Hour is here and I'm ready, fam. 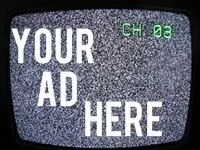 Earlier in the week I saw a promo for a new Kagiso Lediga-led sketch comedy show just as it was closing. I got reasonably excited because he's a beast. I enjoy his humour. I'm also a very proud Pure Monate Show nostalgist even though I was 11/12 when it came out, and maybe saw a handful of episodes. If that. I have laughed so hard at this clip of a sketch from The Bantu Hour. My actual body is literally ready, nje. I guilty-laughed. Laughed-laughed. Laughed-cried. I'll definitely be live-tweeting the premier episode and will do a recap/review. The Bantu Hour seems like it'll have a roster of actually funny comedians like Celetse Ntuli. Kagsiso Lediga will host and Hugh Masekala is, apparently, also there doing something. 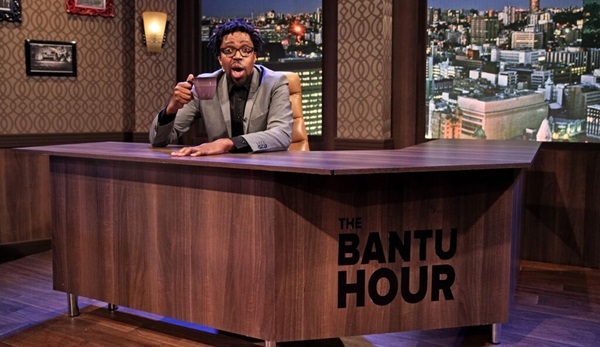 The Bantu Hour premiers tomorrow, 7th November, at 21h00 on SABC 2. Are you ready?